Making jewelry is a fun and satisfying hobby. It's also great because you always have gifts on hands to give friends. While you can make some beautiful necklaces, earrings or bracelets by stringing beads, another wonderful way to make jewelry is with wire. I personally love working with wire because you can construct an entire piece of jewelry from scratch. With enough practice and skill, you can make a wire necklace where you build the chain, clasp and pendant all on your own without having to order jewelry findings. 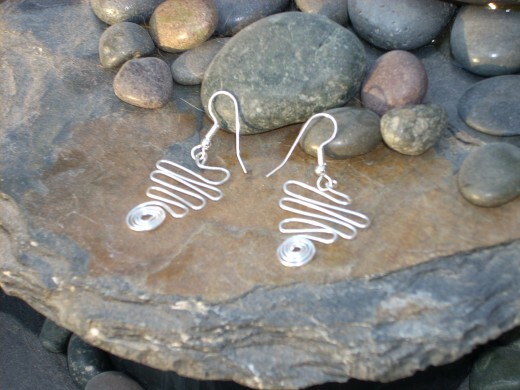 As with any other skill, making wire jewelry takes a lot of practice. Below I've outlined some of the basic things you need to know about wire jewelry, as well as how to make some basic wire shapes. Wire comes in different shapes and gauges; in this case, the lower the gauge, the tougher the wire. 14 gauge wire is extremely sturdy; on the other hand, 28 gauge wire is extremely delicate. Wire also comes in different shapes and strengths. There is round wire, half-round wire, square wire. You can also get wire that's full-hard, half-hard and dead soft. For most of my projects, I like to 18-20 gauge round, dead-soft wire. It's strong enough so that I can build sturdy pieces of jewelry, but can also be bent and shaped easily. However, there are times when I prefer to work with harder wire; for instance, if I want to make a large pendant, I'll usually choose 14-gauge, square, full-hard wire. 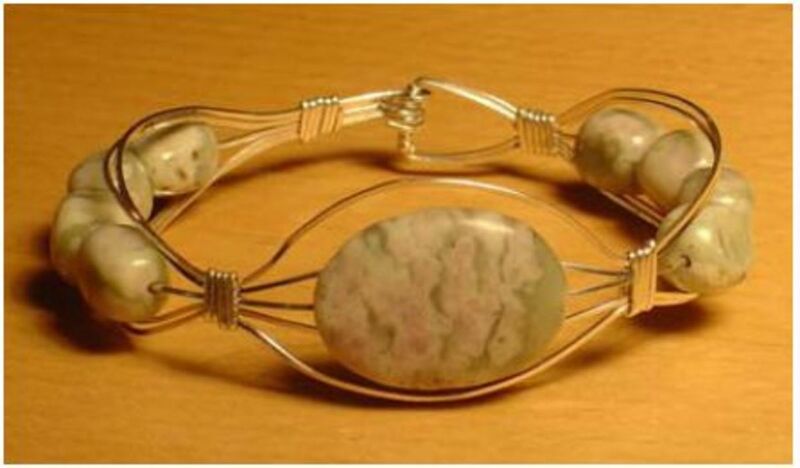 Then there are times, such as when I make a bracelet, when I combine wires and textures. Whatever type of wire you choose is up to you; I'm always experimenting with different types of wire to see which I like working with. Wire cutters: These are necessary for cutting the wire; make sure you get wire cutters that can cut through the tougher gauge wire without breaking. Flat nose pliers: These pliers have a flat end, which is great for flattening the wire or bending the wire at right angles. 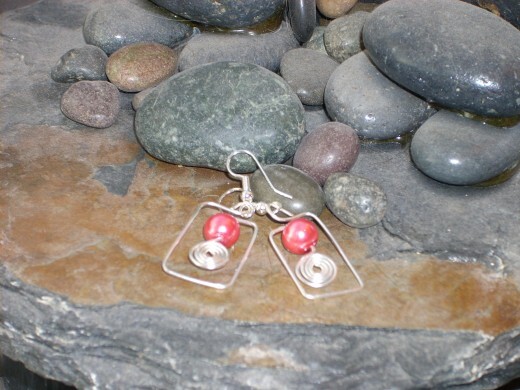 I use mine to make square shapes or to crimp wire ends. Round nose pliers: These have rounded ends, which are great for making spiral shapes, squiggles or other rounded wire designs. Wire jig: This looks like a peg board; basically, you align the pegs in a template of a wire design and then wrap the wire around the pegs to create it. You don't need to use a jig to create designs, but it can help if you want all of your loops and twists to be even. Coiling machine: With this gadget, you can coil wire into interesting shapes and even beads. File: This is necessary to make sure that the ends of the wire are blunt. Otherwise, you can get cut on the edges of sharp wire. In order to work with wire, you need to know how to make some basic shapes. After that, you can get creative and use these shapes to create intricate pieces. Basic loop: To make this, take a piece of wire and using round nose pliers, bend in half; cross one half of the wire over the other to form a little loop. To secure it, hold the loop steady with flat nose pliers, being careful not to scratch the wire. Take one of the wire ends and using your thumb -- or another pair of pliers - carefully wrap it around the other wire end, under the loop. The end result is that it should look something like a noose, where there is a secured loop with wire wrapped under it. 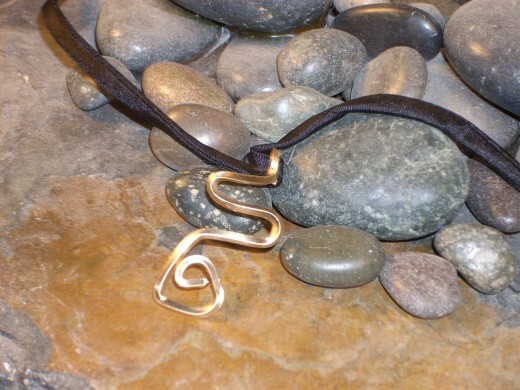 This type of loop is great to use when making things like pendants, where you want the loop to be strong and stable. Sqiggles: Using round nose pliers, bend a piece of wire into a series of rounds (like waves or a snake); a good way to practice is to bend the wire in half; then bend one of those halves in half, and so on until you have a series of these squiggles. 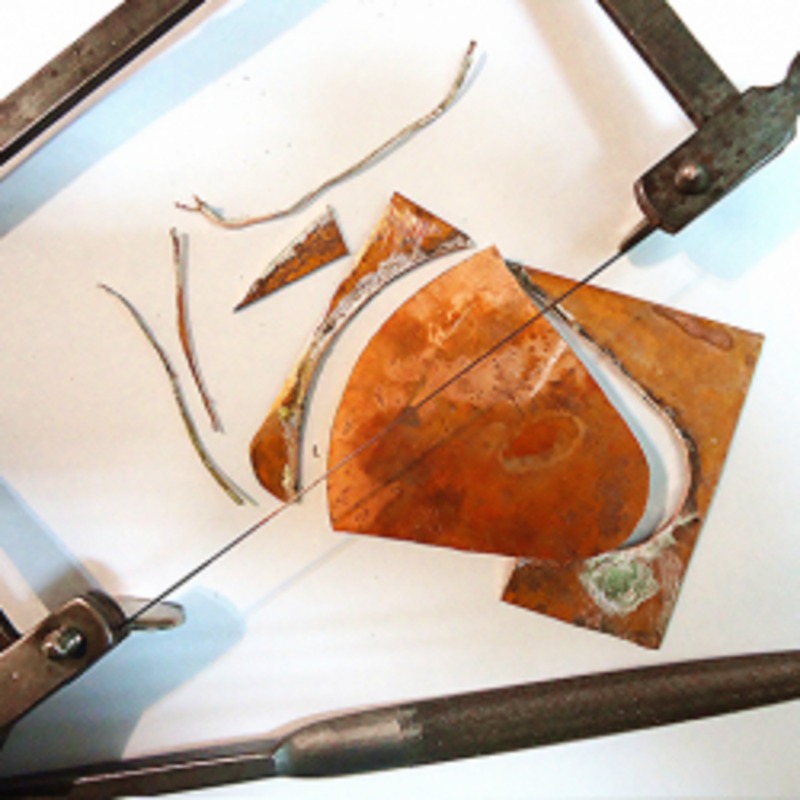 Spiral: Use round nose pliers to make a full loop at the very end of the wire. After, carefully hold the loop in a pair of flat nose wires so that the loop is perpendicular to the pliers. Using your thumb, push the wire around the loop so that you're moving it away from you. Keep rolling it (as if you're building a snowball) until you have a spiral shape. Handcrafted wire jewelry, wire wrapped jewelry, silver wire jewelry, gold wire jewelry, copper wire jewelry, necklaces, bracelets, earrings. 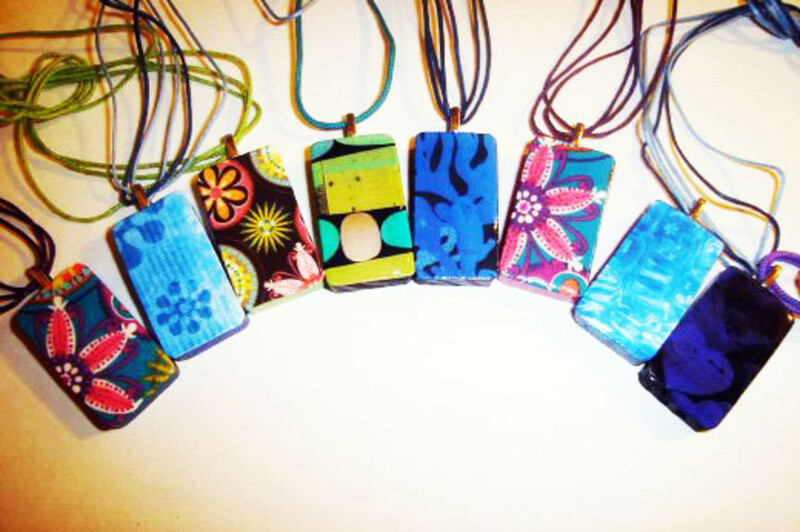 Making children's jewelry is a fun activity for adults and kids! Here are great patterns for wire wrapped coil rings for children. 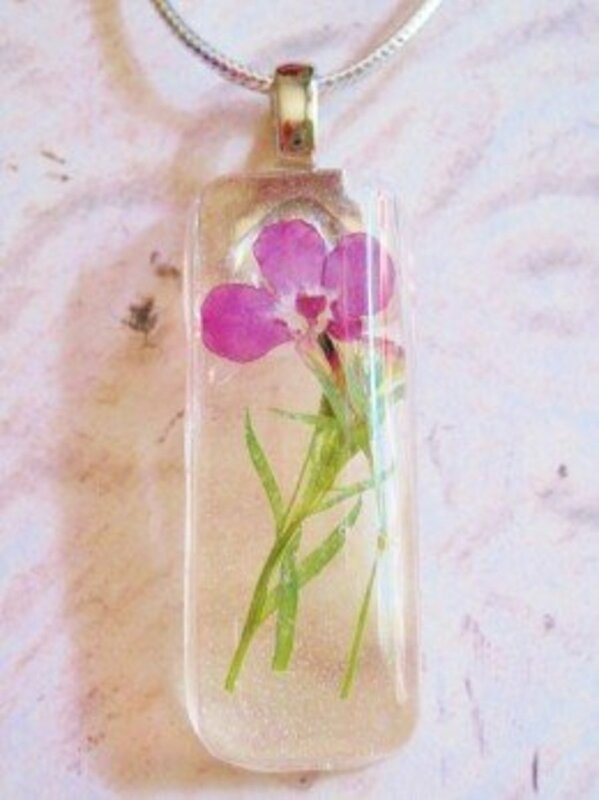 Making handmade jewellery is easy and fun! 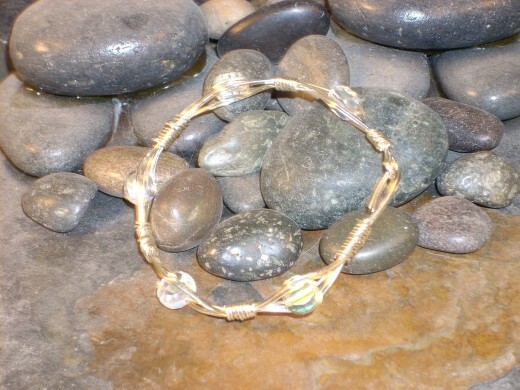 Here is a wire wrapped jewelry tutorial for a brass and silver wire wrapped bangle bracelet. One great way to drive traffic to your Etsy site is to keep a blog. Here's how you can use a blog to make more sales on Etsy. 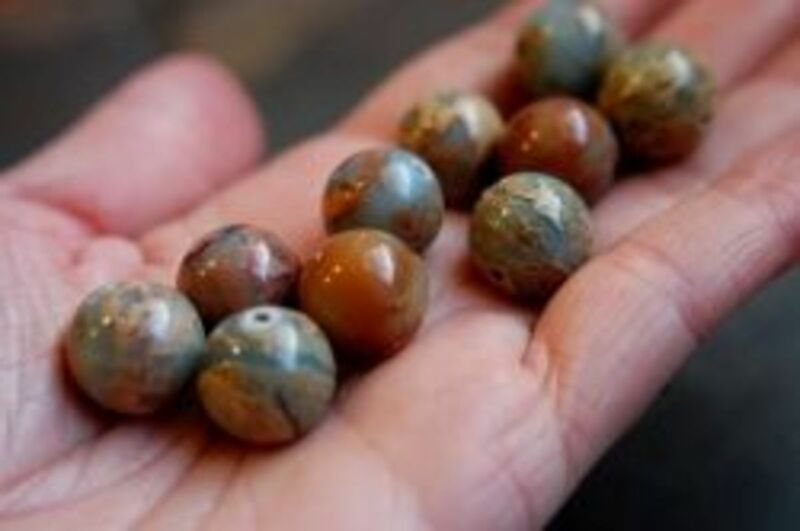 How to begin making jewelry? 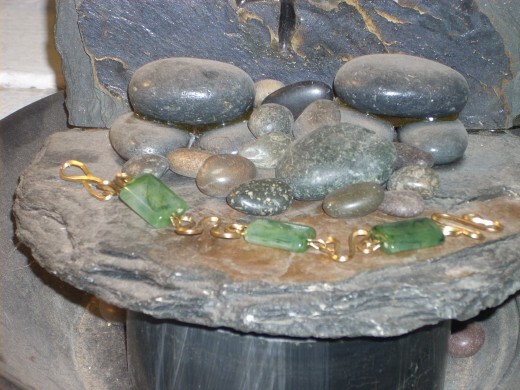 Here are jewelry making basics, including what tools and supplies to use. 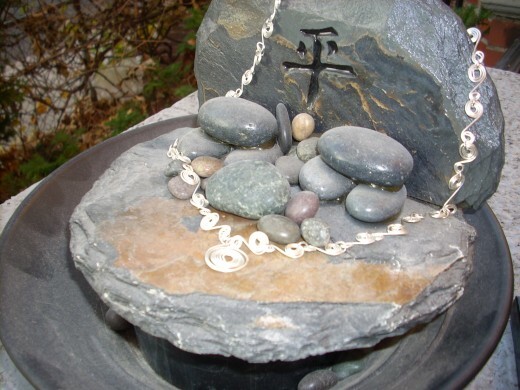 I am going to add this article to my jewelry making hub. I experimented with wire jewelry making. It is an awesome craft which takes time and patience to obtain beautiful consistent results. Be encouraged to try it for fun! this makes me really want to try my hand :) but I am up to my knees in crochet right now...but I will be back! 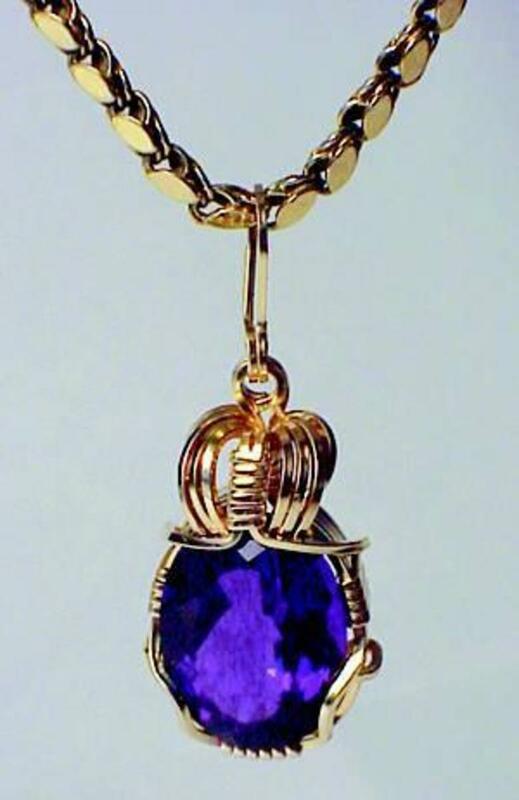 Beautiful jewelry, I wish I was as talented. Also, desire the time to learn such a beautiful craft.